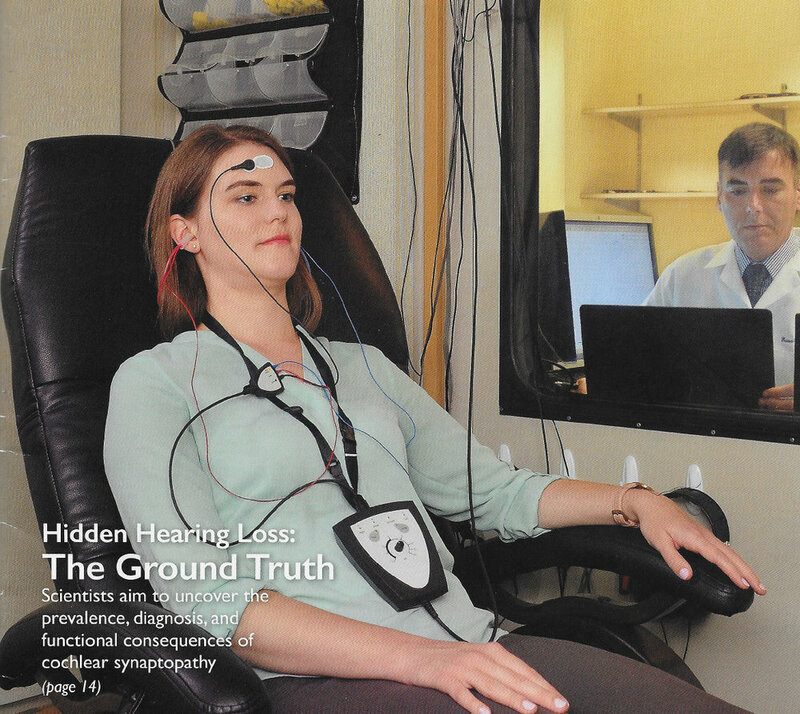 Scientific and technical articles regarding hearing loss and treatments for hearing loss. Scientists aim to uncover the prevalence, diagnosis, and functional consequences of cochlear synatopathy. results can have very different hearing handicaps—notably, the ability to understand words in a noisy environment. A comparison between less-expensive, over-the-counter hearing assistance devices and a conventional hearing aid found that some of these devices were associated with improvements in hearing similar to the hearing aid. A method for predicting speech intelligibility in noisy surroundings has been created by scienitsts. The results of their experiments are more precise than those gained through the standard methods applied before now. They might thus facilitate the development process of hearing aids. CAMBRIDGE, Mass.--(BUSINESS WIRE)--Decibel Therapeutics, a company focused on discovering and developing new therapies to protect, repair, and restore hearing, today announced the presentation of data from advancements in its end-to-end technology platform. The data are being presented at the 40th Annual Midwinter Meeting of the Annual Association for Research in Otolaryngology (ARO) in Baltimore, MD. 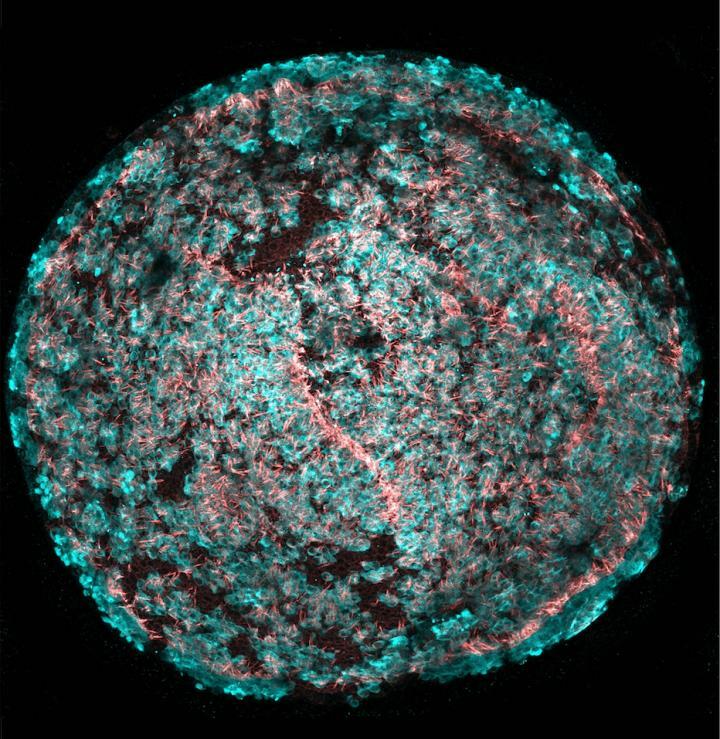 Although loud noise can result in irreversible hearing loss, researchers in Boston partially restored the hearing of mice with noise-induced deafness by regenerating damaged sound-sensing hair cells in the inner ear. Researchers from Massachusetts Eye and Ear have, for the first time, linked symptoms of difficulty understanding speech in noisy environments with evidence of cochlear synaptopathy, a condition known as "hidden hearing loss," in college-age human subjects with normal hearing sensitivity.